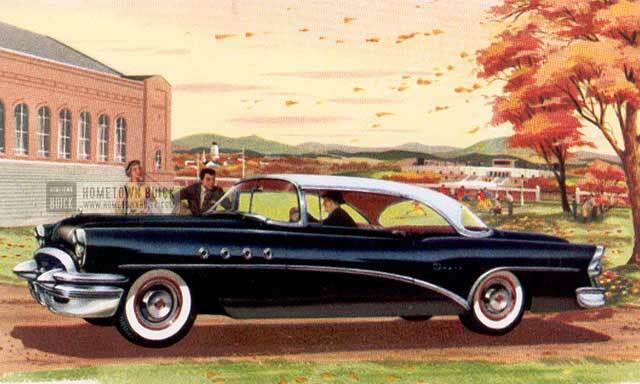 In 1955, the overwhelming success story of the Riviera get an additional boost. The 4-door Riviera without B-pillar was introduced. 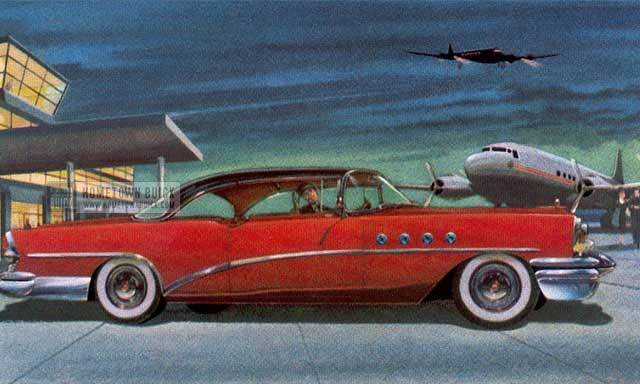 While the most popular body style was the sedan in 1954, the Riviera Coupe was the most chosen one in 1955. 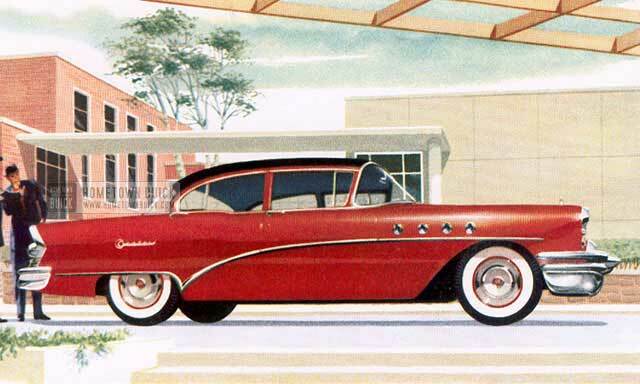 If you look at the 1955 Buick Production Figures, its easy to see that the smaller body series developed to bread and butter models for Buick. 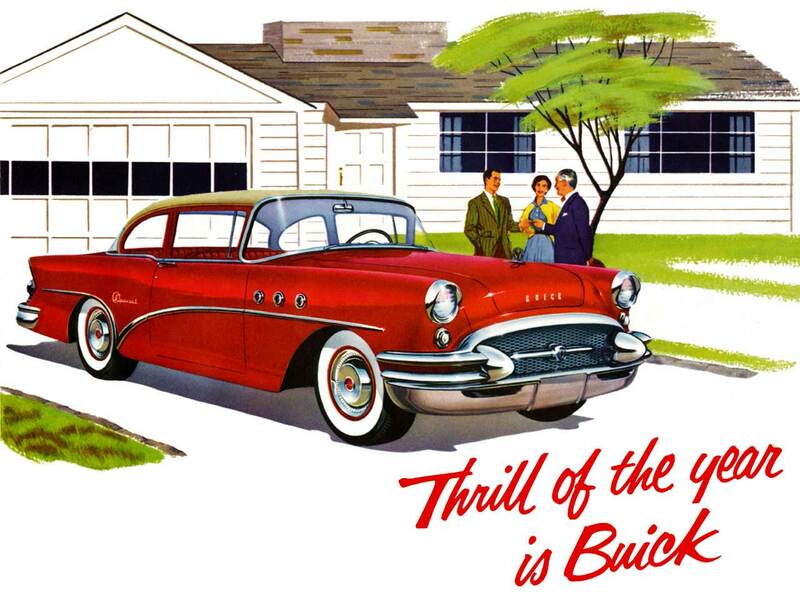 Special and Century series together had a share of over 70 percent of Buick sales. 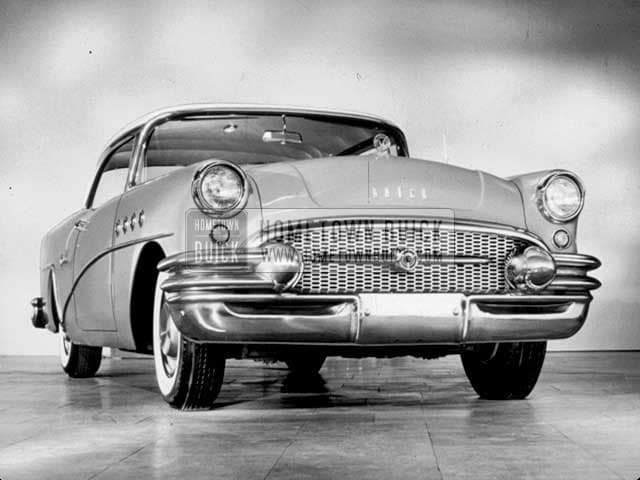 The total production for 1955 only include public models. 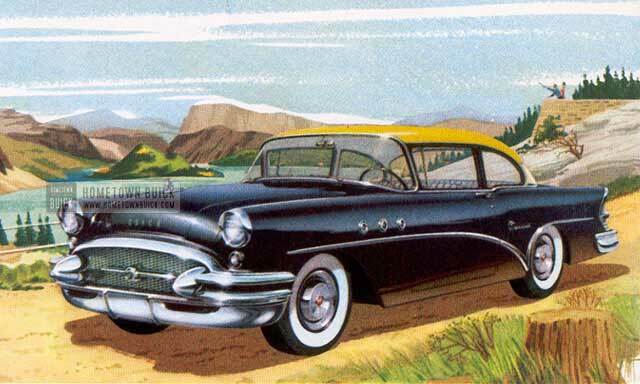 Police cars, ambulances and other commercial vehicles are only part of the 1955 Buick Production statistics. That’s why these numbers must not add up to 100 percent.